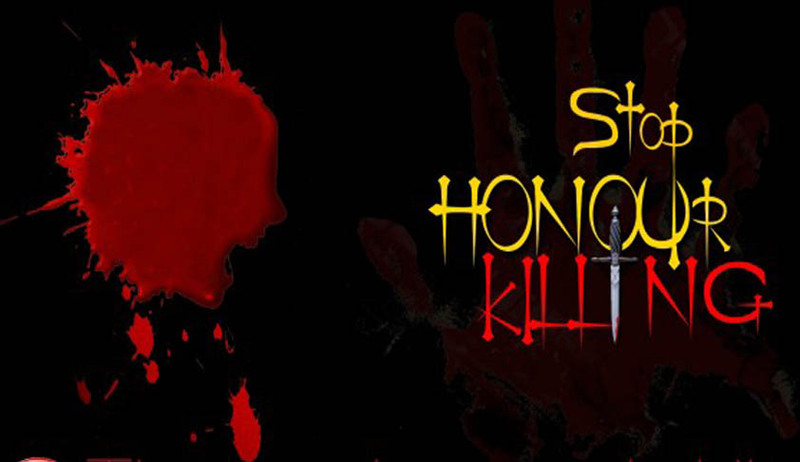 Honour Killing has become an increasing concern in India. Cases have been in the news and before courts. This has even caught the attention of international media. To tackle this problem the Law Commission has recommended a bill to prevent honour killings. 22 stated and Union Territories have supported this recommendation. However the Government has refused to fix a timeline in place to ensure that this legal framework comes into existence. The Law Minister said that this subject falls under the Concurrent List of the Constitution of India and hence consultation with states is necessary. He informed the Lok Sabha that the policy decision to enact a legislation on Honour Killing on the issue will only be taken after considering the comments of all states and holding consultations with the stakeholders. Andhra Pradesh, Assam, Chhattisgarh, Goa, Haryana, Himachal Pradesh, Jharkhand, Karnataka, Kerala, Meghalaya, Mizoram, Nagaland, Odisha, Punjab, Rajasthan, UP, West Bengal and UTs of Chandigarh, Dadra and Nagar Haveli, Daman and Diu, Lakshadweep and Pudducherry have supported the proposal to bring in a legal framework to prevent honour killings. In its 2001 report, the panel, then headed by Justice P V Redi, had recommended bringing a bill "to provide for, in the interests of protecting individual liberty and preventing victimisation, prohibition of unlawful assemblies and other conduct interfering with the freedom of matrimonial alliances in the name of honour and tradition and for the matters connected therewith or incidental thereto." The draft legislation was named 'The prohibition of interference with the freedom of matrimonial alliances bill'. The report had referred to a Supreme Court decision "wherein a direction of far-reaching consequences has been given while laying down the proposition that the so-called honour killing comes within the category of rarest of the rare cases deserving death punishment."